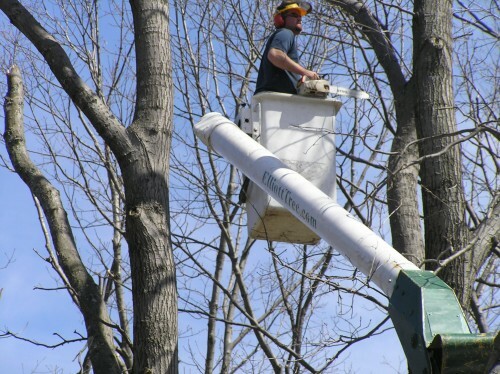 Elliott Tree has been providing quality tree service and superb customer service in Northborough MA and throughout Worcester County for over 14 years. Professional integrity and expert knowledge are what sets us apart from other tree services. We are professionals and tree work is ALL we do! 24 Hr Service- Call/text anytime! We’re sure you’ll be pleasantly surprised by our competitive prices, superior customer assistance, and quality services. If you’re interested in working with Elliott Tree, call us any time for a free estimate. Call 1-508-829-2726 or text the owner anytime at 774-993-9368. Elliott Tree, the company to turn to for superb Northborough Tree Service!